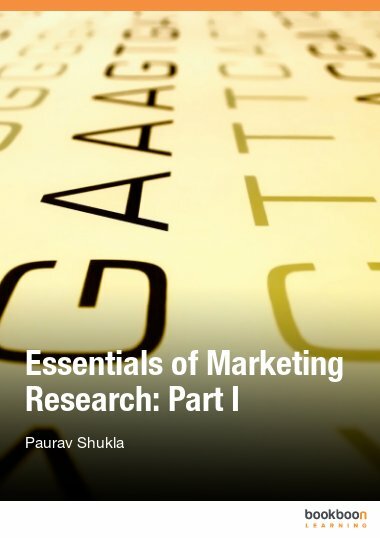 Essentials of Marketing Research: Part II is one of the great eBooks available to download from our website. 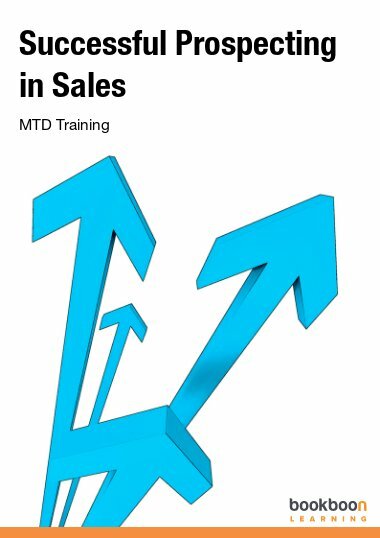 Textbooks on the subject of marketing research are often overwhelming to the layperson, focusing on abstract concepts and using difficult terminology in their explanations. 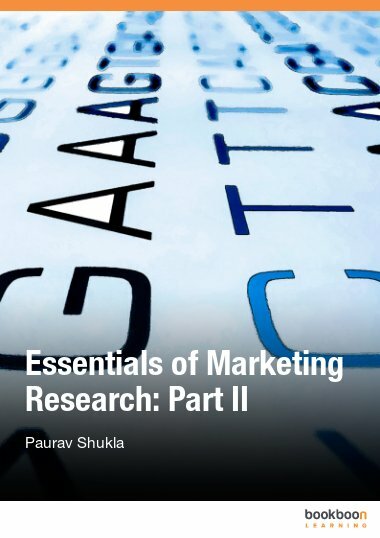 By contrast, this short and accessible e-book primer, Essentials of Marketing Research: Part II, focuses in on fundamental concepts and techniques with a minimum of abstract theory. It can be downloaded for free here. 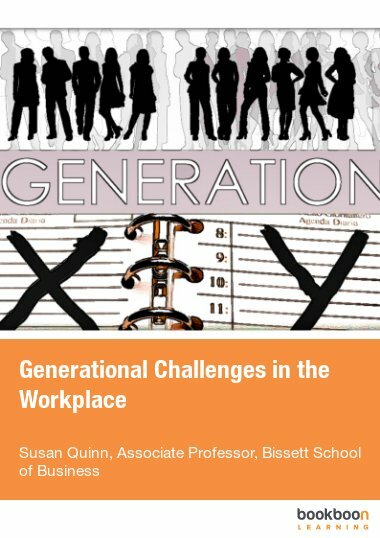 The text is divided into four chapters, each of which discuss an important aspect of marketing research: measurement and scaling, questionnaire design, data preparation and preliminary data analysis, and report preparation and presentation. 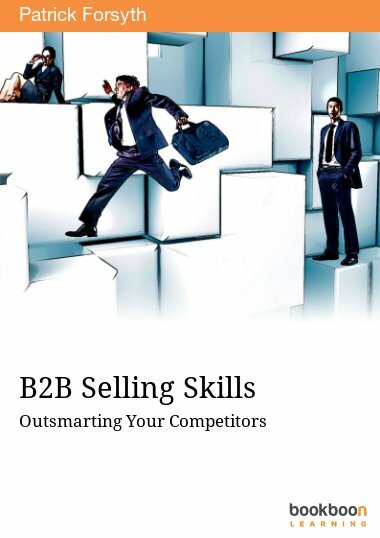 Some of the many topics discussed include fundamental properties of measurement scales, comparative and non-comparative scaling (such as Q-sort, and the Likert scale), questionnaire design, data analysis, and writing a market research report. 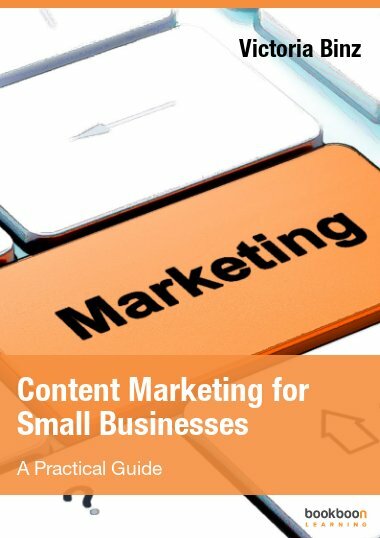 Readers who are interested in a basic introduction to fundamental marketing research concepts and theory should refer to the Essentials of Marketing Research: Part I, which is also available for free download on bookboon.com. The book is very informative, practical and easy to use.